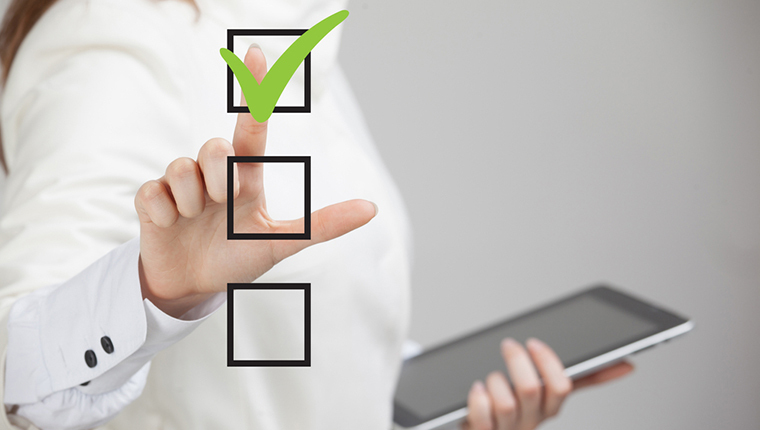 What would you think when you are asked to answer a simple “yes/no” question if you are ready for eLearning? So on what basis would you respond to it? To answer this question, first it’s important to know if your organization is ready for adopting eLearning. 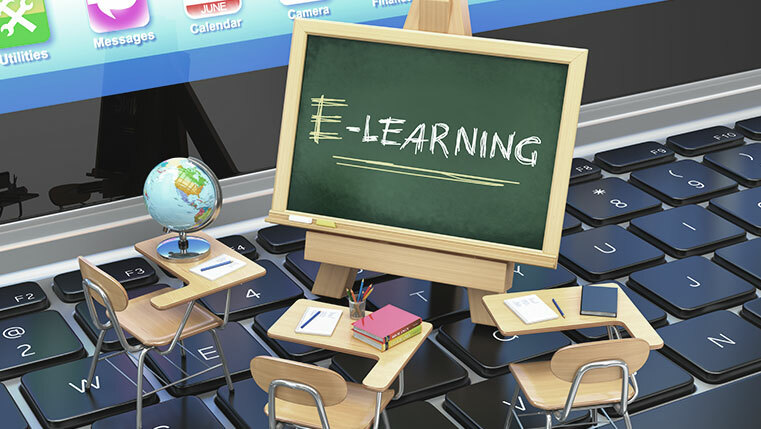 Here are a few questions to ask yourself whether you’re ready for eLearning? The first thing would be whether there is a budget in place? You need to plan according to the budget allocated on IT infrastructure and courseware. Focus on those areas that are of great importance, according to the stakeholders, which could include legal or union issues. In addition, carefully monitoring the areas of support and resistance determine what exactly causes every reaction. It is most favorable when the group dynamics indulge on your side as the decision of the individual is affected by the group. So dig deeper to figure out where and what changes will affect the yield of the ROI. A mandatory technical skill action plan should also be organized for employees, if they are technologically illiterate and it should be observed if there are new skills to be acquired by any employee. 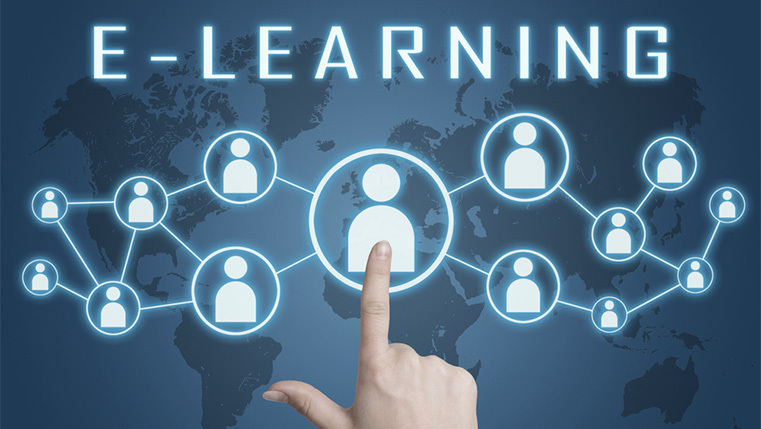 Ideally, the resistance of employee and instructor can be lowered by having a perfect transition plan for the orientation of eLearning from the beginning. The facilities which are most important should always be kept in mind such as setting up computer labs, arranging for new systems, and so on. At the same time, the support from vendors and availability of a help desk should be taken care of. Finally, the impact of content on the business objectives, establishes the decisions of the eLearning delivery formats.